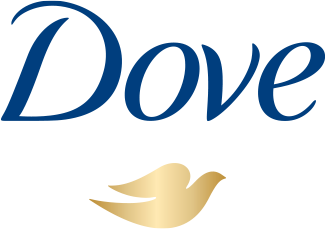 From baby lotion to wipes and diaper cream, the Baby Dove range has been formulated with these important differences in mind. For instance, Baby Dove Rich Moisture Shampoo isn't just pH-neutral to support the natural balance of your baby's skin; it also combines gentle baby-friendly cleansers with glycerin to enhance their moisturising effects. And Baby Dove Rich Moisture Lotion replenishes and protects vital lipids in babies' skin, supporting its natural barrier function and maintaining moisture levels for up to 24 hours. Every product in the range is hypoallergenic too, so you can keep your little one's skin clean, soft and healthy, while minimising allergy risks.